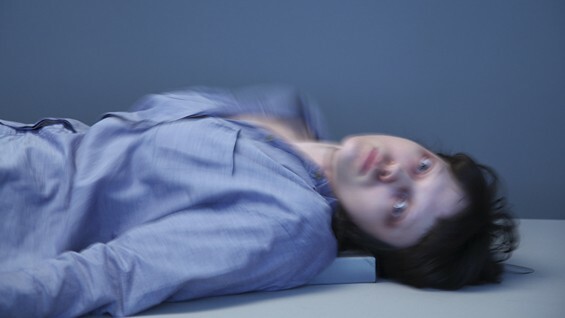 Silvia Kolbowski will screen her short 2010 video loop,"A Few Howls Again?" This project revives the brilliant and notorious German journalist and political militant, Ulrike Meinhof (1934-1976) in a stop-motion photo "animation" video loop with titles. Including Meinhof's own writings from the late 1960s and contemporaneous and later comments made about and by her, the project raises questions about state violence and the feminine subject. Currently working on a companion video that revives another historical figure, and having engaged history as a subject in her work for the past couple of decades, Kolbowski will discuss the role of history in art as a form of political resistance.